This is the American take on the bingo game. It is a pattern based game. The bingo pattern displays the winning combination of boxes that you need to mark on one or more of your cards in order to have a bingo and win the prize. Patterns change from game to game - two successive games may or may not have the same pattern. The pattern shown during a game is valid only for that game. 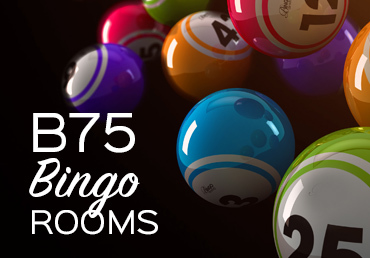 The traditional European game of bingo has simple easy to learn rules. Each ticket is made up of three (3) rows and nine (9) columns. Each row has 5 numbered squares; while there will always be 4 free squares per row. Tickets are grouped in sets of 6 and are called strips. In a strip, every possible number from 1 to 90 is distributed ONCE (and only once) across these 6 tickets. Therefore, for every ball called, one number can be marked on any of the 6 tickets. 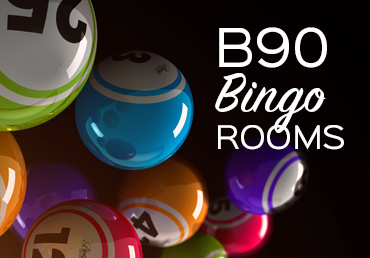 90 Ball gaming delivers three prizes per game, meaning you've got three different chances to win during each game.